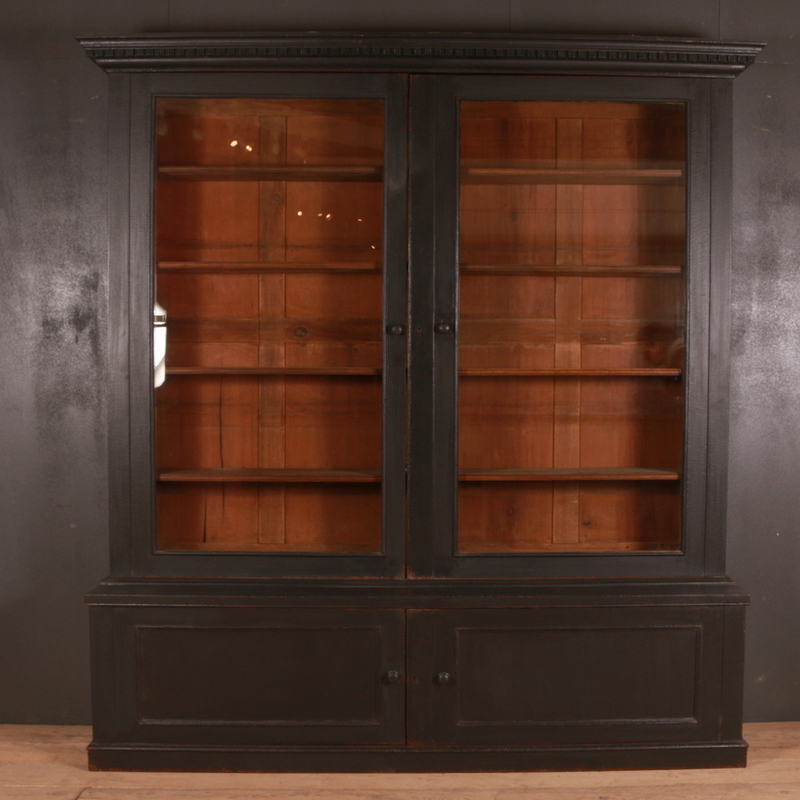 Bookcases are one of the most neglected and underused furniture pieces in the homes now days. 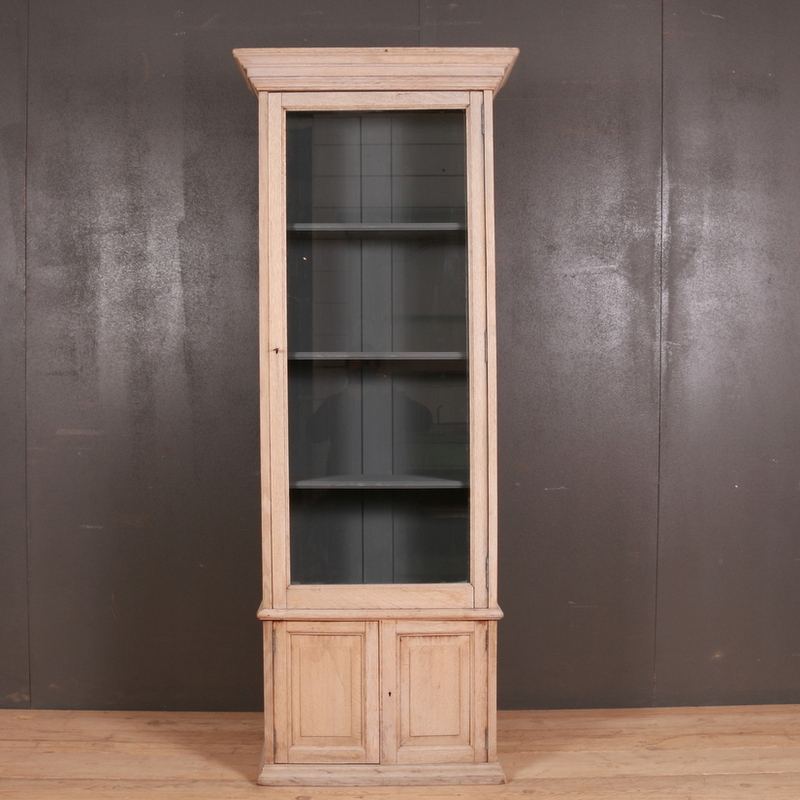 Bookcases have lost their charm and importance as now days a very little number of people resort to reading and so the bookcases do not really appeal to them. 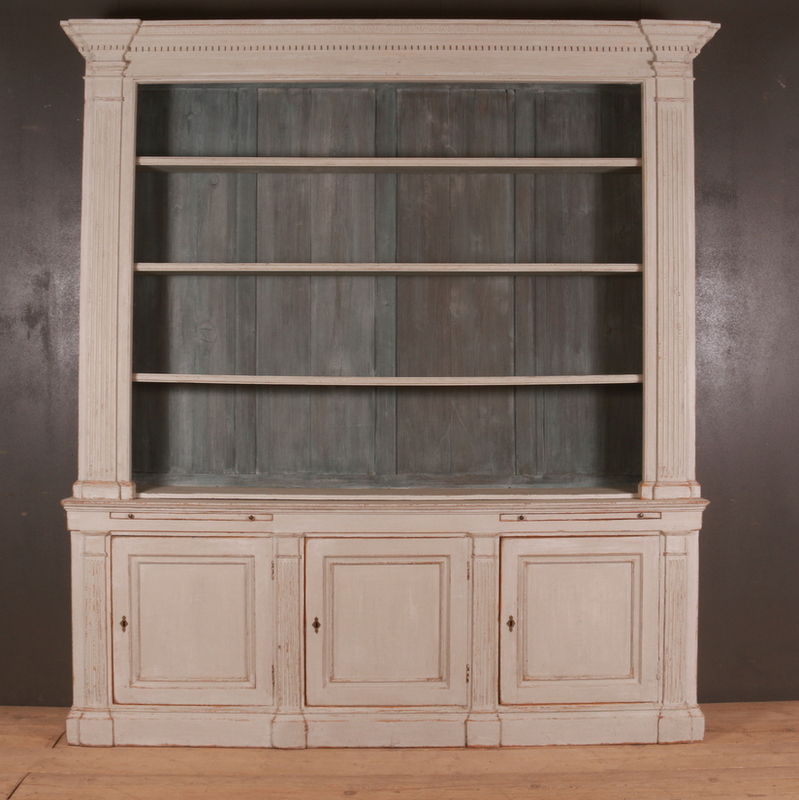 However the utility of bookcases extends beyond just displaying of the books. 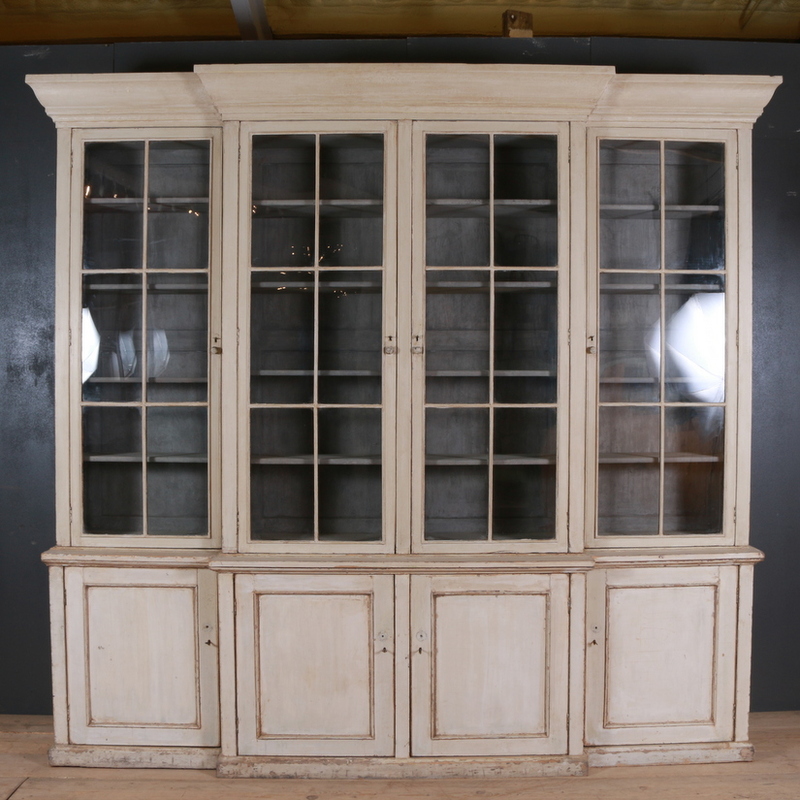 These can be used for many other purposes. 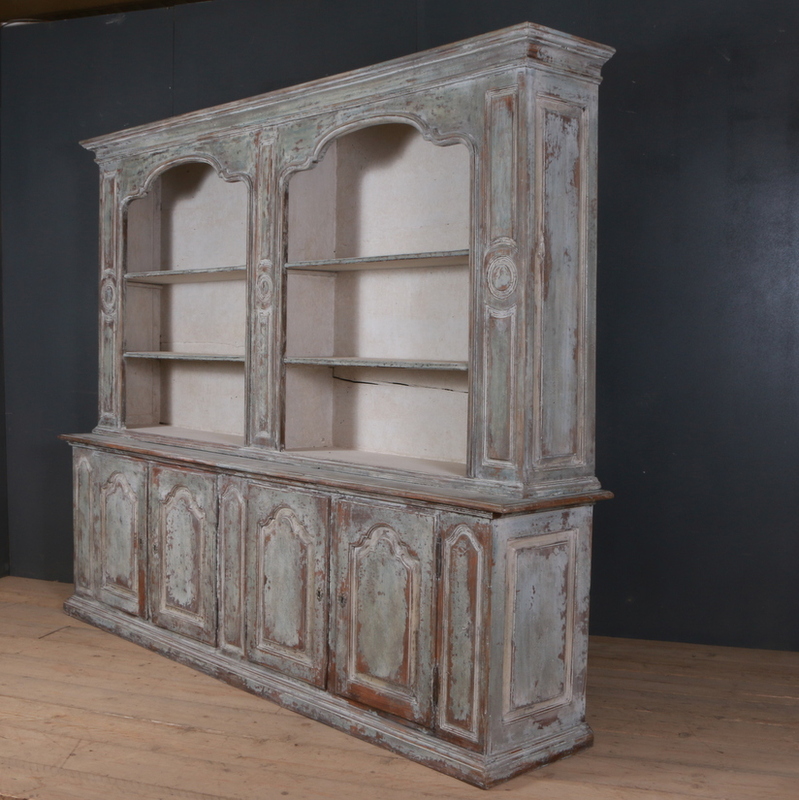 Bookcases can be the best solution for people who are looking out for some antique piece of furniture apart from the usual tables, chairs and chests just to have a hint of vintage character to their home. 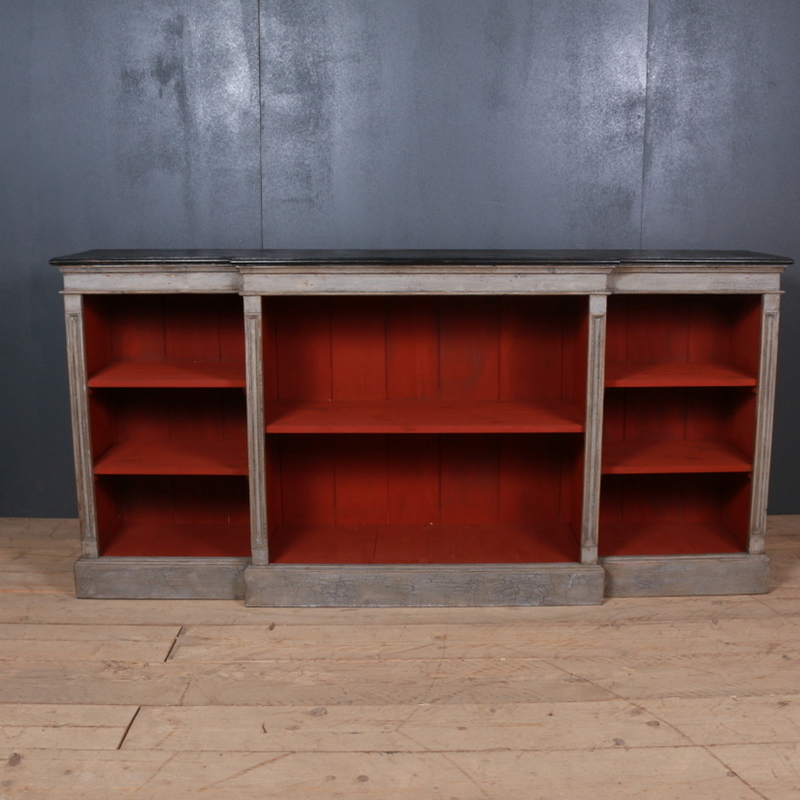 These are great to fill out the empty spaces and also bring in some warmth to a space which usually happens with the antique items. 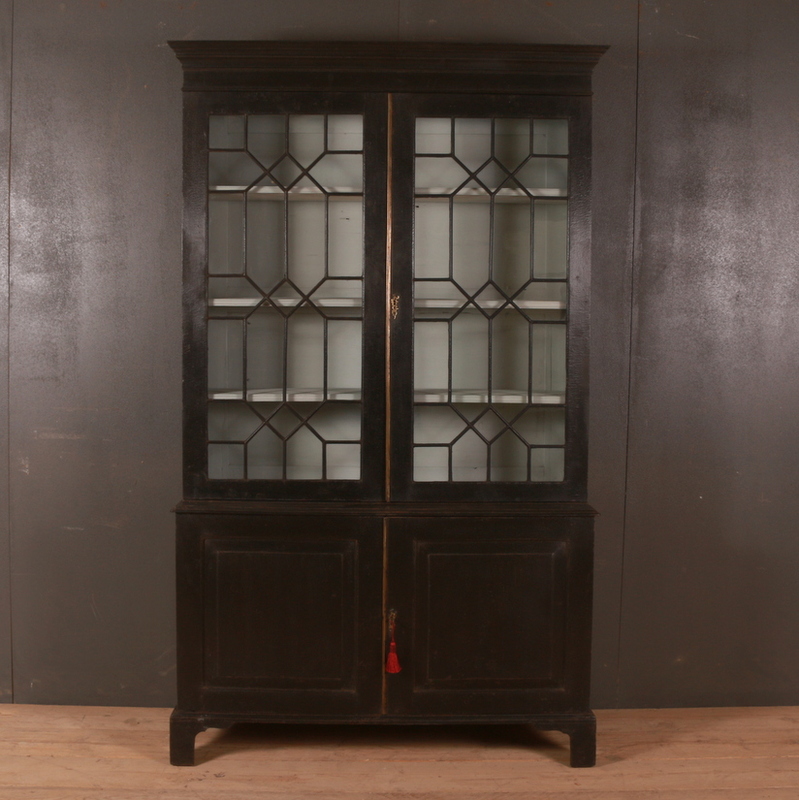 Our collection includes a few rare and unique pieces. 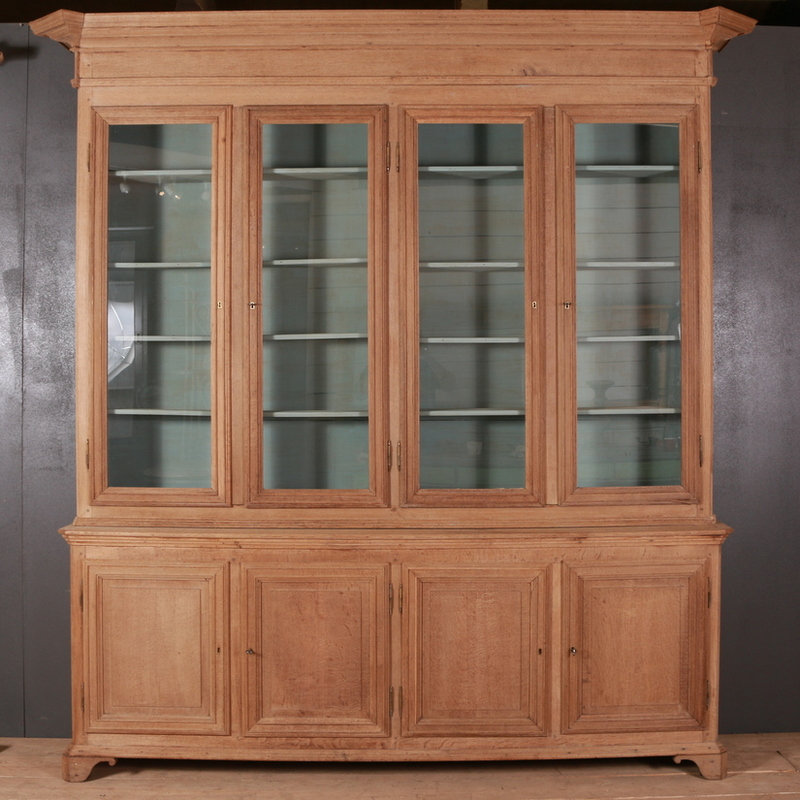 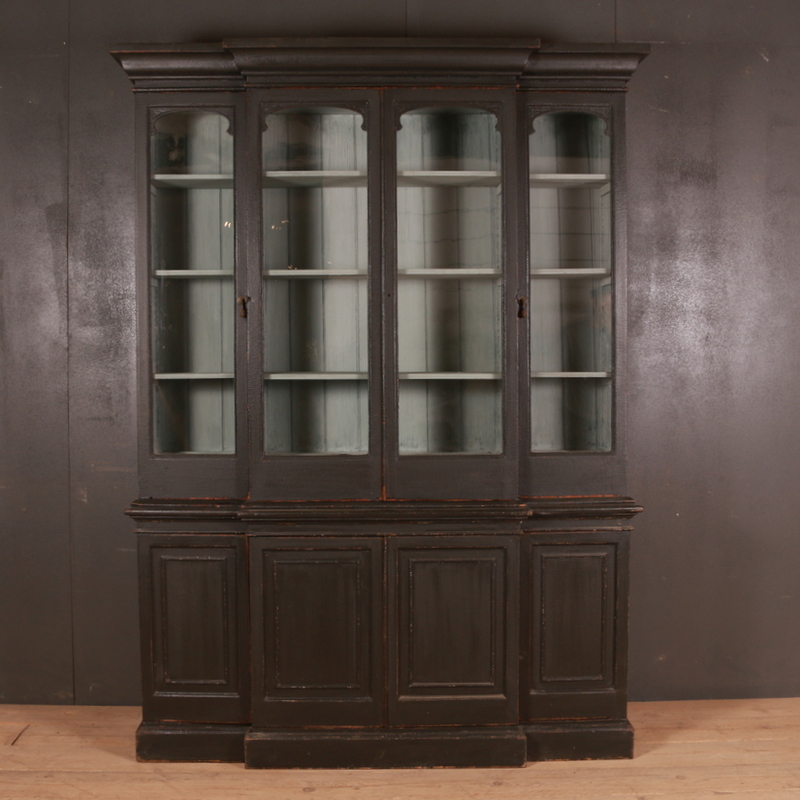 The French bookcase or display cabinet in our collection is a classic piece with the top half having a glass cabinet and the lower portion an enclosed cabinet for storage. 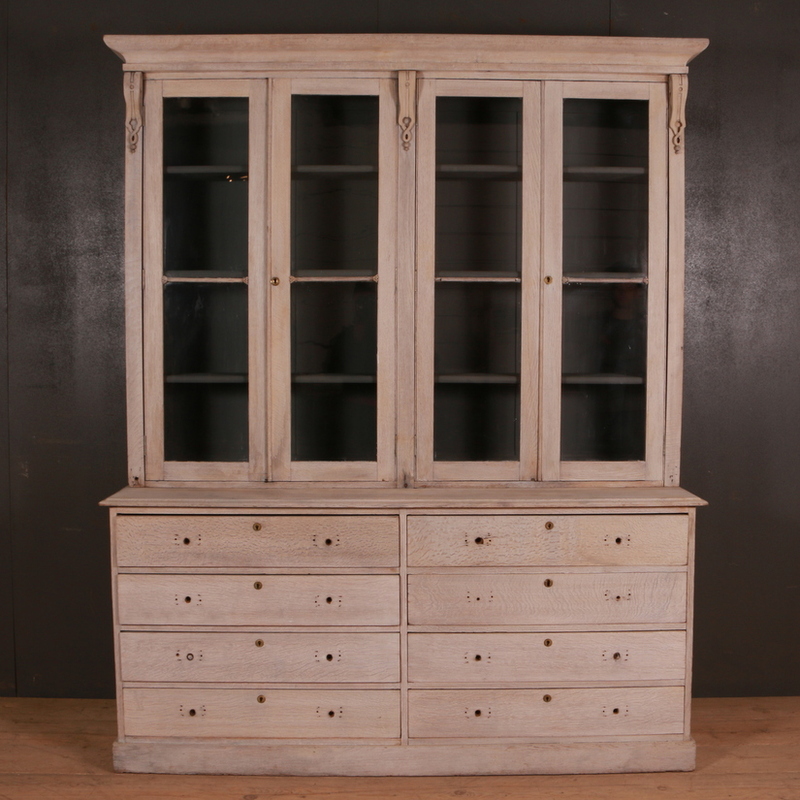 The 19th century bleached oak cabinet is a fine piece with oak carvings. 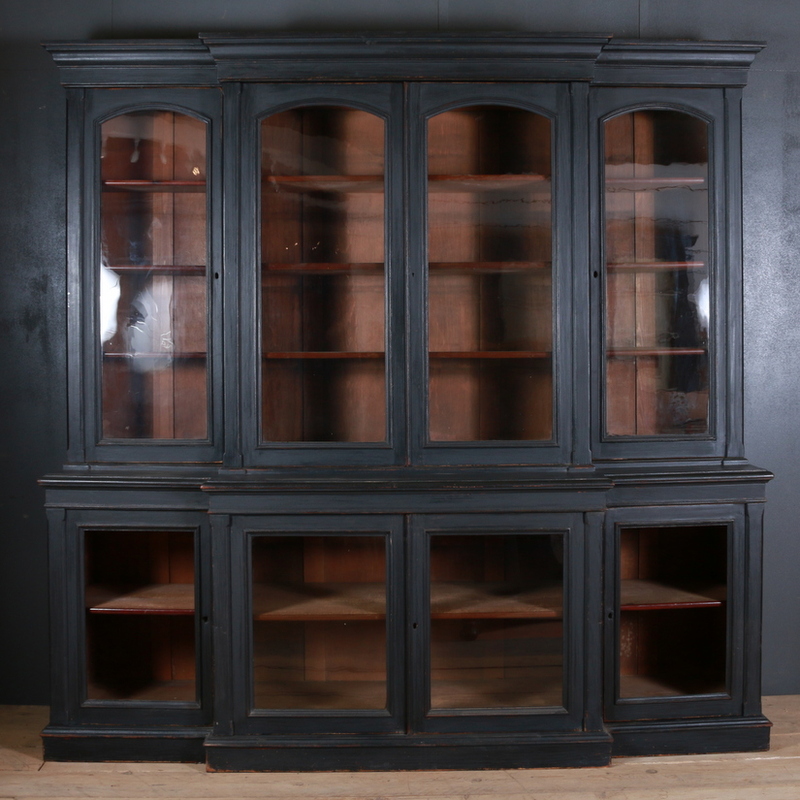 Browse through our online antiques gallery for a huge assortment of antique as well as made to order antique bookcases. 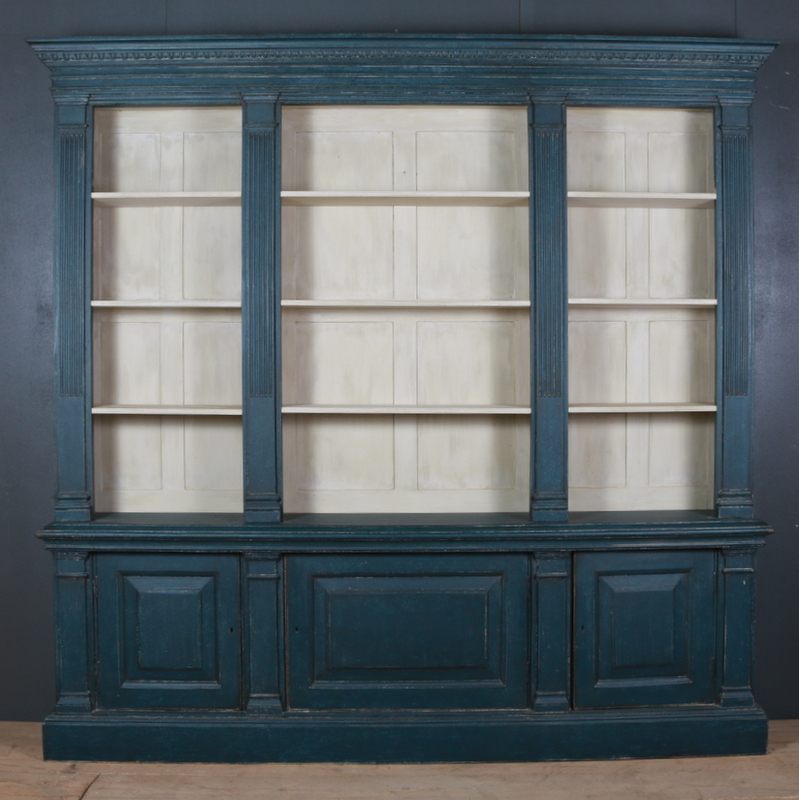 Our range of library bookcases includes a number of items including antique painted bookcases, French bookcases, Architectural bookcases etc. 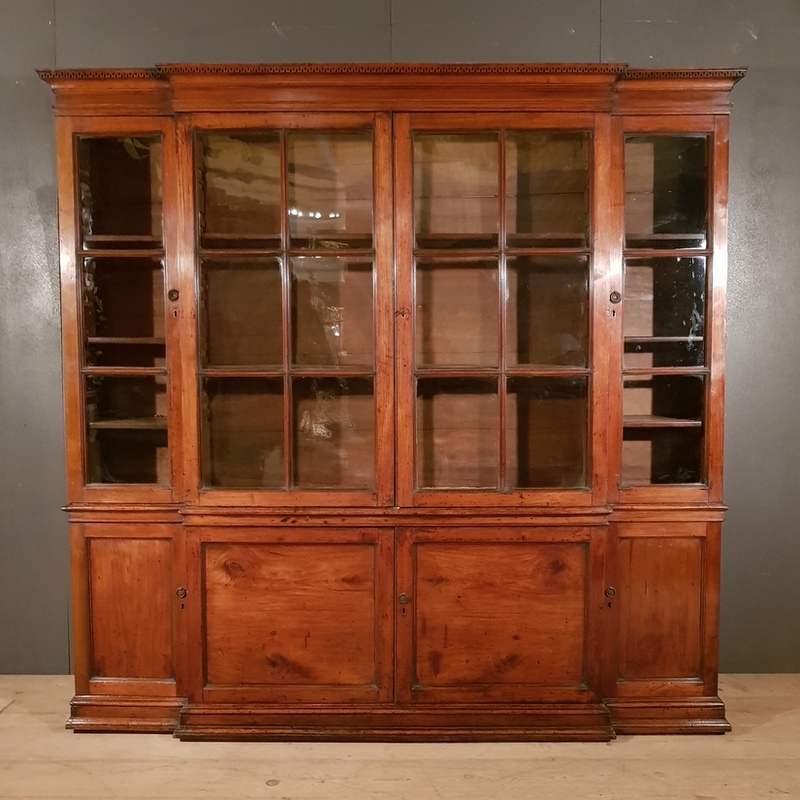 Have a look at our stock and buy for yourself a good quality antique bookcase for your libraries or for the living room to display your collection of books or anything else, in style.